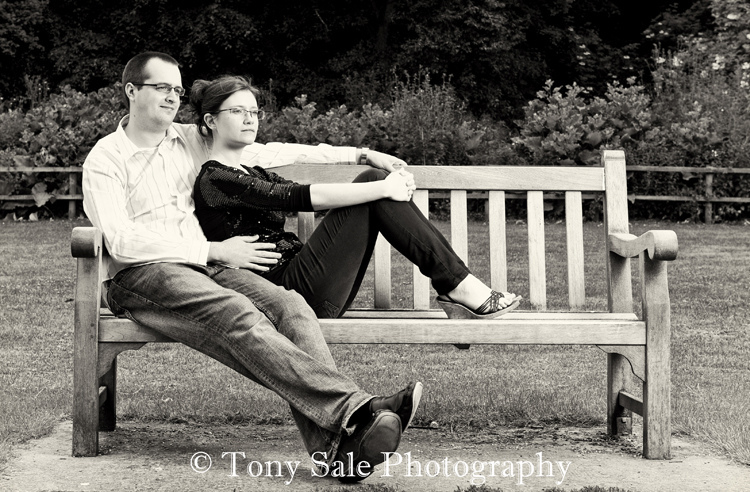 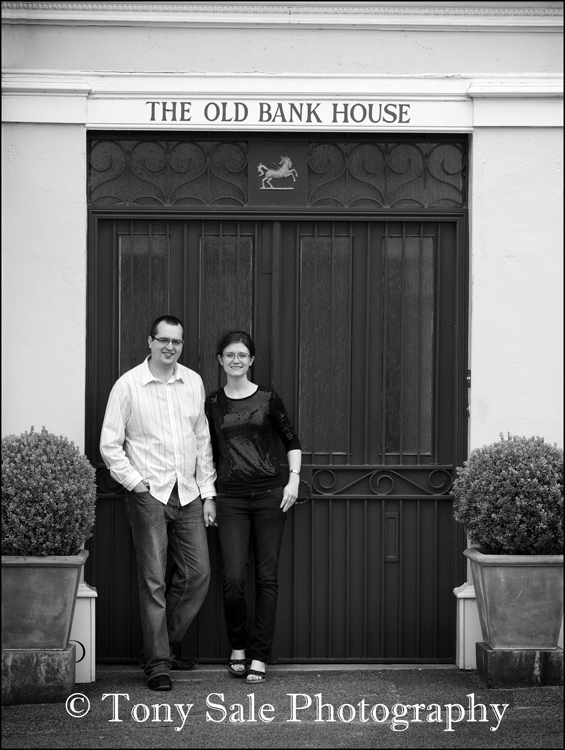 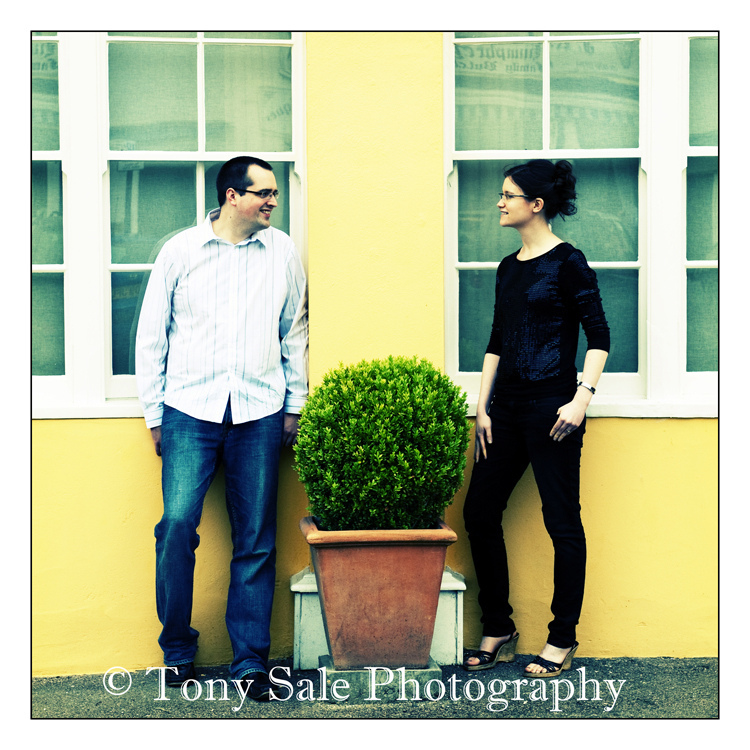 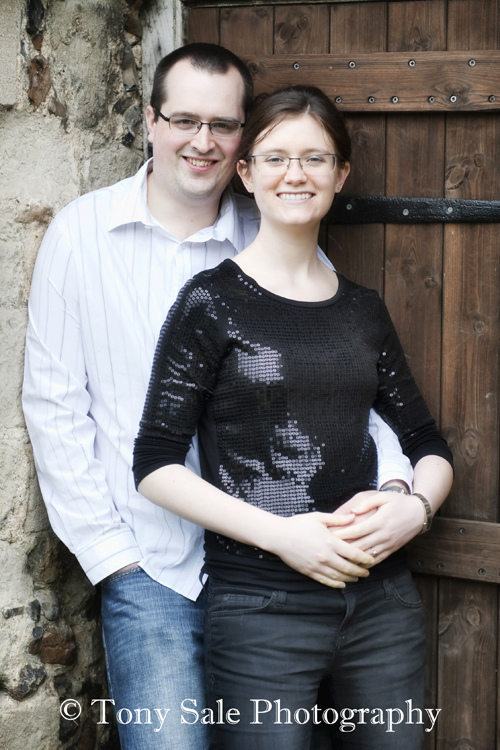 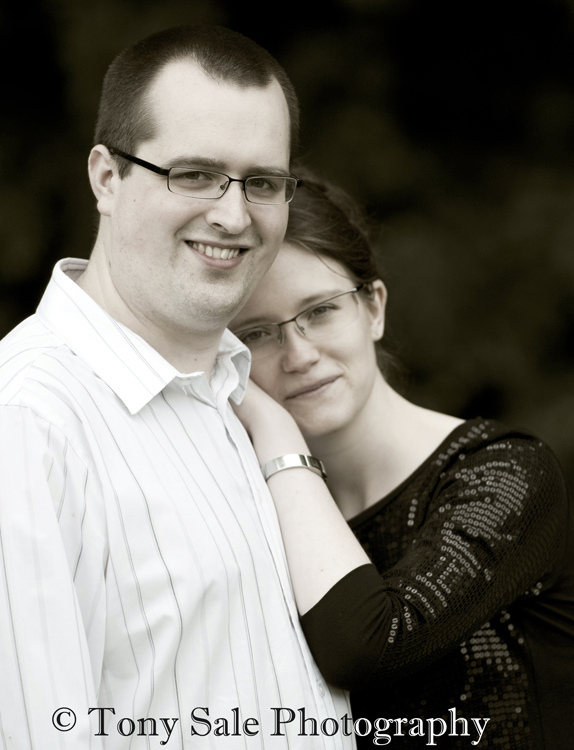 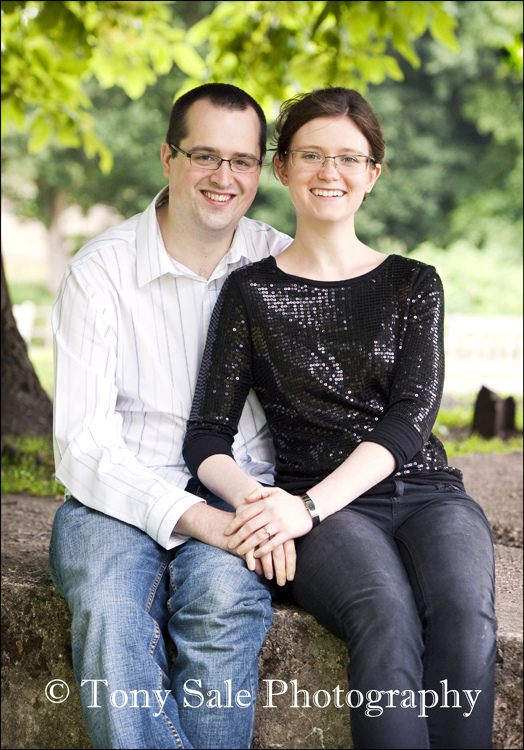 A few days ago I did a pre wedding photo shoot with Jo and James, a delightful couple, who live in Herne Hill in London. 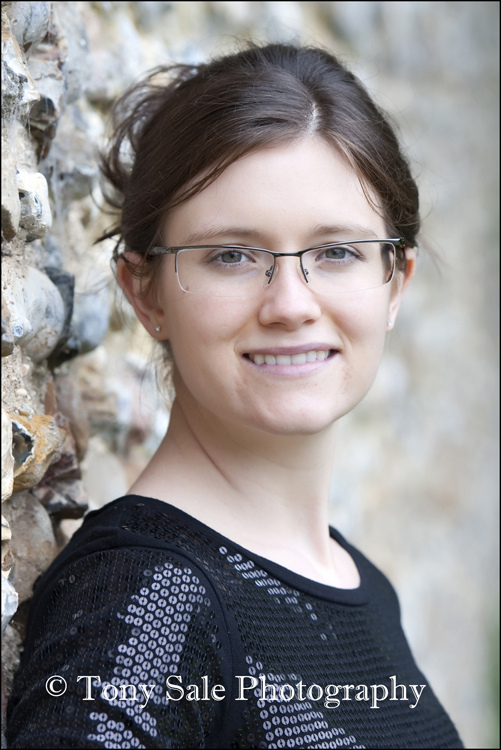 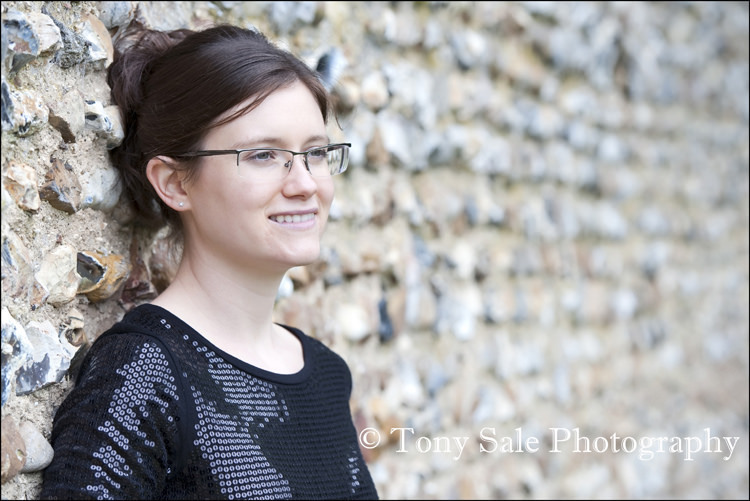 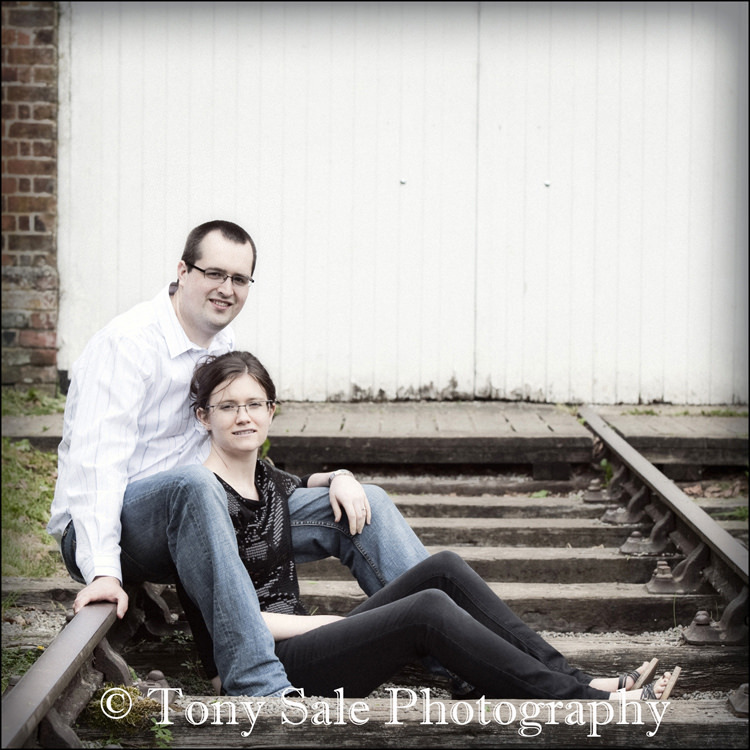 The shoot took place in a nearby park, Clare Country Park in Suffolk, and although the weather was a bit dull and somewhat on the cold side we all had great fun and a really fantastic time. 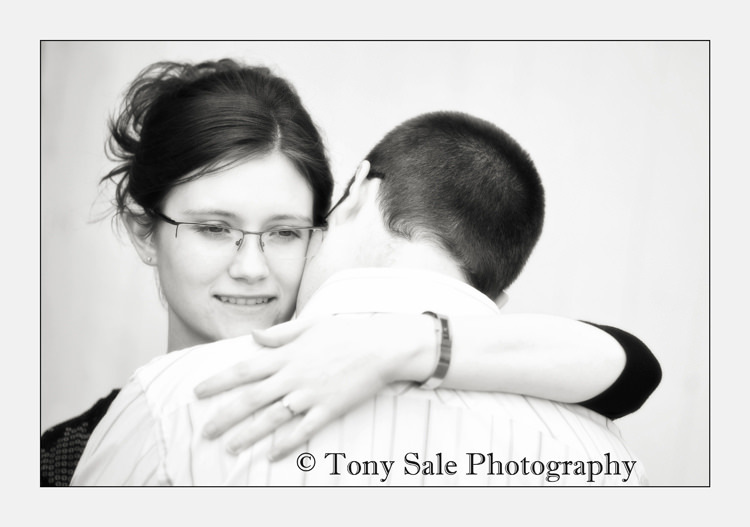 A pre wedding photo shoot is a great opportunity for the bride and groom and the photographer to get to know each other and to get used to working with each other before the ‘big day’. 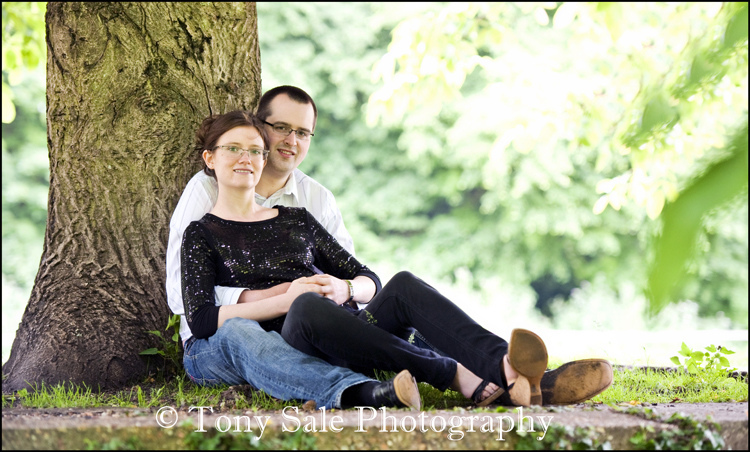 It also gives the couple a chance to relax and enjoy the pleasure of being photographed in a completely stress free environment. 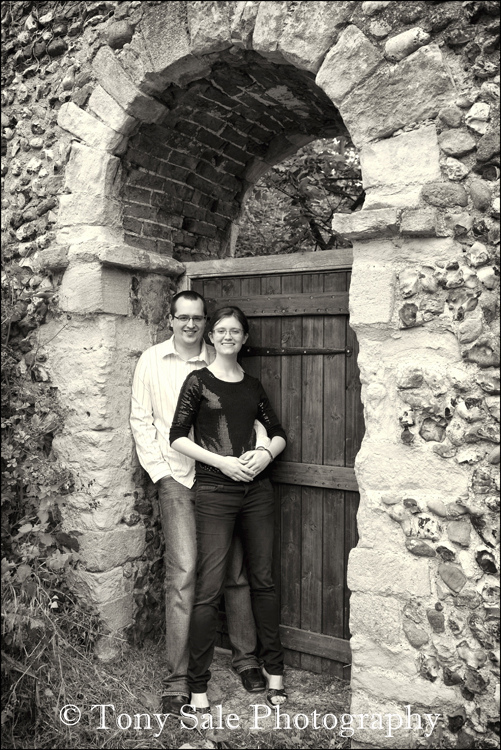 Jo and James both said that they totally enjoyed the afternoon and that they both now felt much more at ease about being photographed on the wedding day. 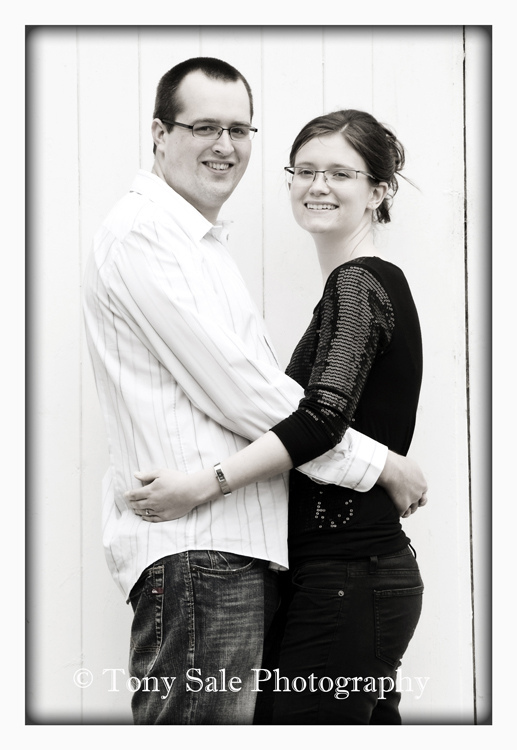 In addition, Jo and James will now chose one of the photographs from the shoot to be made into a framed ‘photo board’ which will be on display at the wedding reception, all of the guests will be invited to sign the board and leave their comments and best wishes. 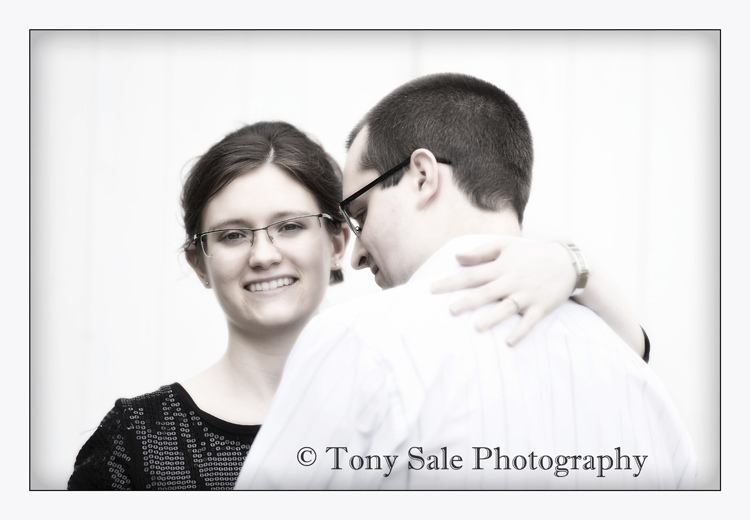 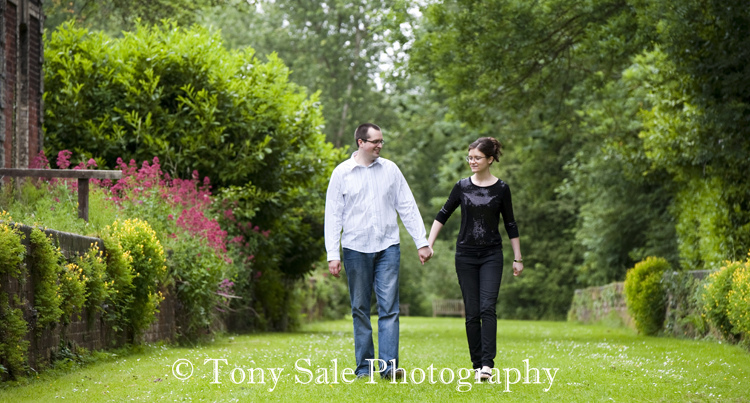 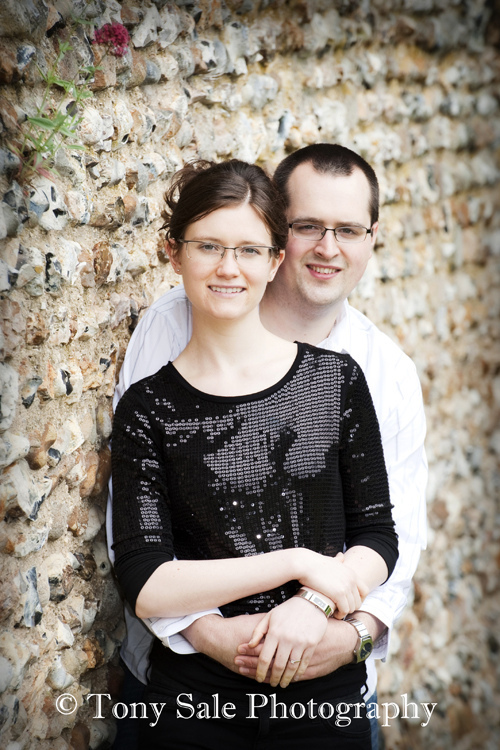 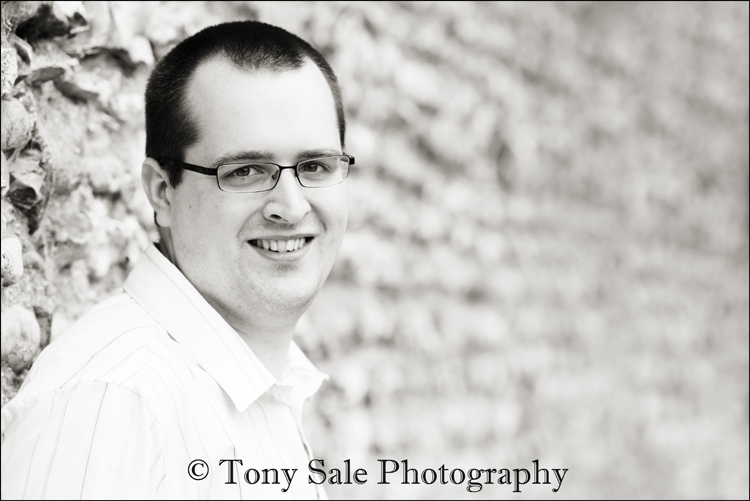 Jo and James you were both fantastic, I looking forward very much to photographing your wedding in August. 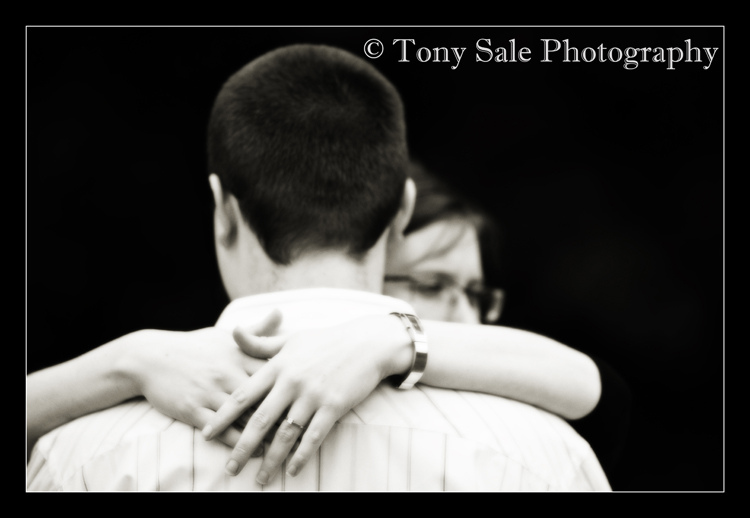 It would also be great if you could Tweet it, sahre it or +1 this post using the buttons below.